How Do I Know If the Air Quality in My Home Is Poor? Where Is the Best Place to Put an Air Purifier? 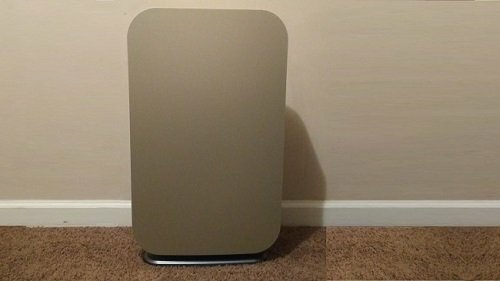 What Types of Filters Are Used to Purify the Air? How Frequently Should I Run My Air Purifier? How Do I Choose the Right Air Purifier in Terms of CFM? From pollen to dust, there are a number of airborne particles that can contaminate the air within your house. However, you don’t have to live with their negative effects on your health if you have an air purifier. With an air purifier running in the background, you can alleviate respiratory symptoms such as eye irritation, a dry throat and shortness of breath. Usually, you can find obvious clues that the air quality in your home is not a good as it could be. One sign is experiencing allergy or flu-like symptoms after remodeling, moving furniture, deep cleaning or spraying pesticides. Another telltale sign is noticing unpleasant odors in the air no matter how thoroughly you scrub your house. You may see nicotine stains on the wall caused by current or previous residents or an accumulation of dust or pet hair on surfaces. Poor ventilation is also a common culprit of poor indoor air quality. Signs that not all is well with your home’s ventilation system include mold growth and condensation on windows and walls. Even though the process of reducing airborne contaminants seems complicated, the inner workings of an air purifier are simple. Within a basic air purifier, there is a fan and at least one filter. Souped-up models may even be equipped with an ionizer. The fan collects dirty air through the purifier’s inlet, pushing it through the filter. As the air moves through the filter, particles like dust, pollen, dander and smoke are trapped by the filter, cleaning the air. Finally, the now-clean air is released into the room, improving the overall air quality. While you can use an air purifier in any room, the ideal location is one where you and your family spend the bulk of their time. Many people choose to use their air purifiers in the living room or master bedroom. 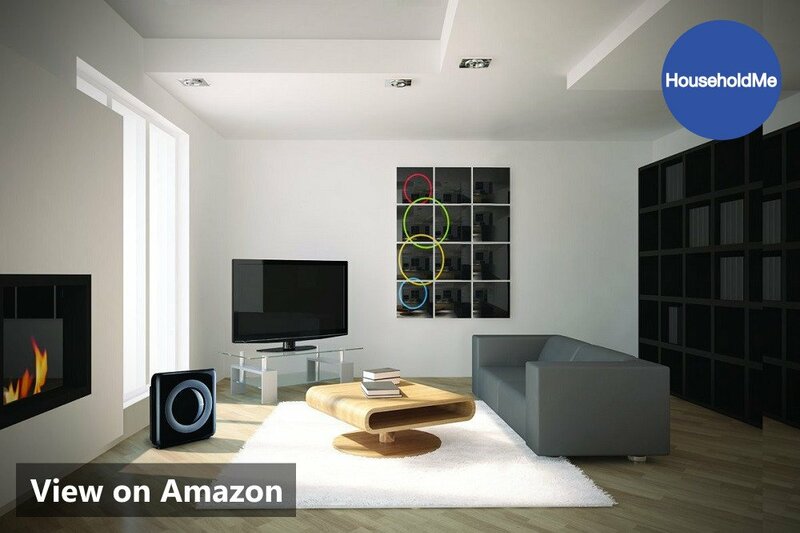 Some air purifiers are suited for placement on the floor while others can be put on a table or even mounted to the wall. Wherever you choose to use an air purifier, make sure the machine has about 1 foot of empty space around it to collect and expel air. A high-quality air purifier contains at least three types of air filters. 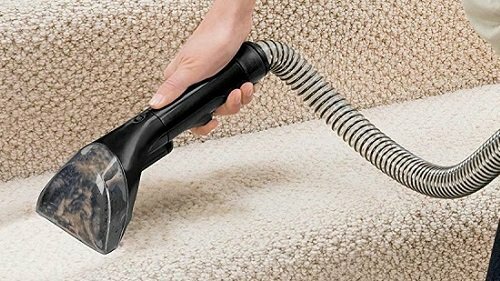 The most important filter is the HEPA, or high-efficiency particulate air, filter, which captures microscopic particles like dust mite residue, pollen, and dander. An effective air purifier should also have an activated carbon filter to tackle foul odors and volatile organic compounds as well as a pre-filter that traps large particles, lengthening the HEPA filter’s lifespan. Some air purifiers don’t rely on filters alone. Ionizers, or anion generators, are machines that produce and release negative ions into the air. In turn, these ions attach to positively charged particles such as dust, smoke, and dander. When the negative ions attach to these particles, the particles become heavier and fall out of the air, so you won’t breathe them in. Some particles are filters by the air purifier while others will be removed during the course of everyday housekeeping. Often, people only turn to their air purifier for help when they’re sick or their allergies are acting up. However, by running an air purifier around the clock, you can achieve and maintain a good air quality, reducing the chance of becoming sick. If you’re turning on your air purifier for the first time or after a period of inactivity, you have to work on eliminating the particles in the air. To do so as efficiently as possible, set the purifier to its highest fan speed. As the air quality improves, you can reduce the fan speed to a lower level. While the sound is a concrete measurement given in decibels, the concept of soft and loud is subjective. The sound output produced by an air purifier depends on the type of motor, the fan speed, and your personal noise tolerance. Most air purifiers offer multiple fan settings, so you can choose a speed that’s unobtrusive to your ears and effective at improving the quality of air. The lower the speed, the quieter the purifier. At their loudest, the majority of air purifiers cap out at 50 to 60 decibels, which is similar to the sound created by a humming refrigerator. CADR, or clean air delivery rate, is a measurement developed and used by the Association of Home Appliance Manufacturers to determine how effective a purifier is at removing harmful particles from the air. Each air purifier tested by AHAM is given one score for pollen, another for dust and a third for tobacco smoke. The higher the number, the more efficiently the purifier can filter the air. As you shop for an air purifier, you’ll run across an acronym called ACH, which stands for air charges per hour. 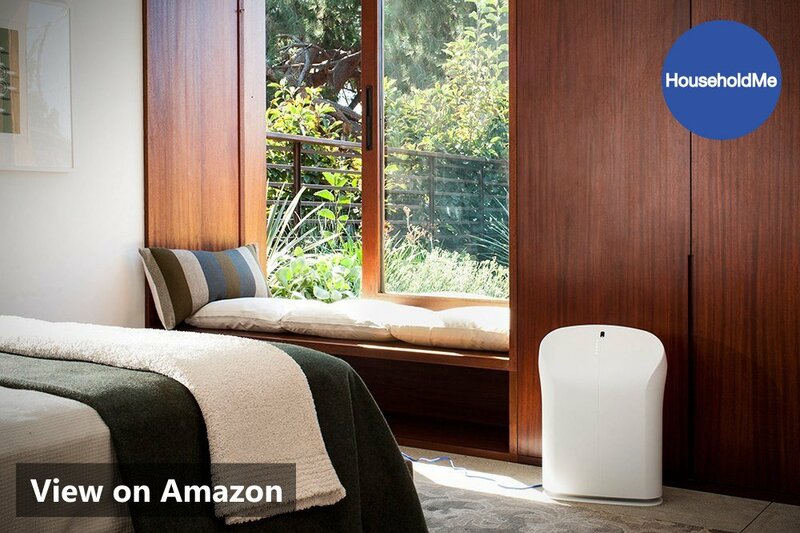 An air purifier’s ACH tells you how often the purifier is able to circulate the air in an entire room within 1 hour. For instance, an ACH rating of 4 means the machine can purifier all of the room’s air four times per hour. Like CADR and ACH, CFM is another common acronym used in the world of air purification. CFM stands for cubic feet per minute, and manufacturers often list their purifier’s CFM rating to indicate how much air moves through the purifier every minute. The machine’s fan speed, the room’s airflow and the volume of pollutants all play a role in an air purifier’s CFM. Two simple math equations can help you determine what CFM you need. First, find the volume of the room where you intend to use the air purifier by multiplying the room’s length, width, and height. 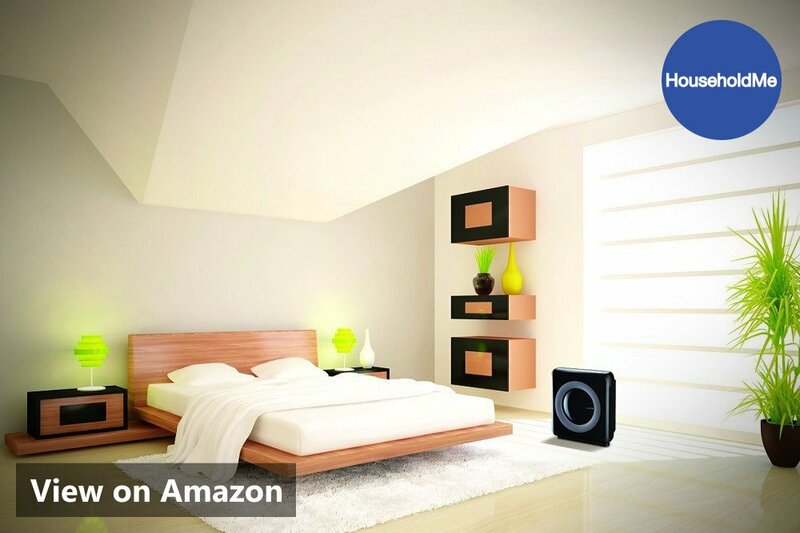 Then, divide the volume by the air purifier’s ACH, which will give you the best CFM for the room’s size. To give you a starting point during your air purifier search, we’ve compiled a list of worth-every-penny air purifiers. Combined, these machines offer the best of what current air purification technology has to offer. ODAIR’s Venti Air Purifier promises to purify the air in four different ways. With its streamlined designed, the HEPA Pro-Life antimicrobial filter helps move air through the machine faster than a standard HEPA filter. In fact, the Venti boasts an airflow rate of 1,000 cubic feet per minute and an air circulation rate of 7 air changes per hour. To help cut down on unpleasant odors, ODAIR also included an activated carbon filter. You also get the benefit of a germicidal ultraviolet-C light that destroys the bacteria, viruses, and mold captured by the HEPA filter. Plus, the machine is equipped with an ionizer. Thanks to its integrated humidistat and thermometer, you can determine the room’s relative humidity and temperature at a glance. On this steel, concave tower with black accents, there is a wide, user-friendly touchscreen. From the touchscreen, you can set a timer or change the fan speed. Alternatively, you can initiate Venti’s auto mode that works in conjunction with the machine’s sensor to determine the room’s air quality and adjust the purifier’s settings accordingly. If you need an air purification solution for a large room, you’ve found it. 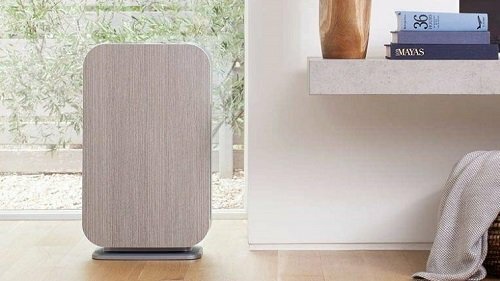 This white, boxy air purifier can clean the air in rooms as big as 600 square feet thanks in part to an airflow rate of 330 cubic feet per minute. It contains a pre-filter, an activated carbon filter, and a sealed V-HEPA filter, all of which last for 12 months. 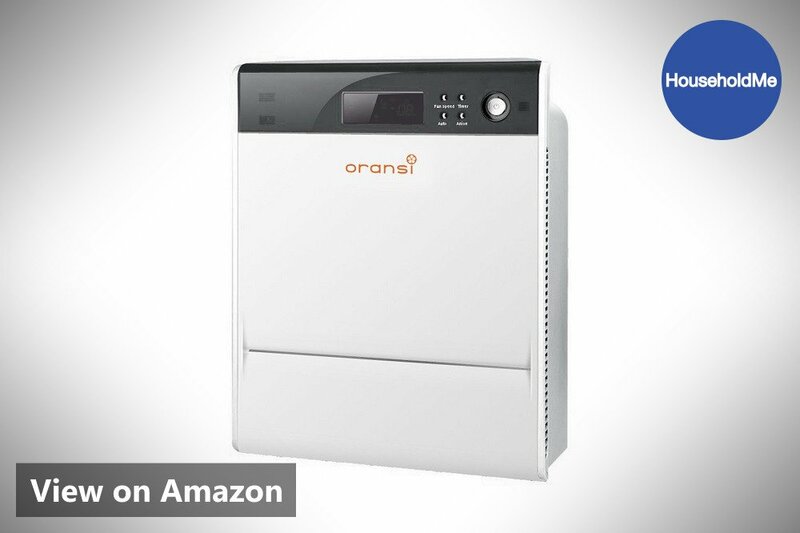 Oransi also added an ionizer to the air purifier for extra protection against airborne contaminants. Via the easy-to-use control panel’s raised, silver buttons, you can toggle the anion generator, set a timer and choose from among four fan speeds that range in sound output from 34 to 53 decibels. You may also select auto mode to let the particle monitor change the fan speed as needed. Like the controls, the filters are also a breeze to change. To save you the hassle of removing the filters to check their integrity, the Oransi Max is equipped with a filter replacement indicator. The only regular maintenance it requires besides a yearly filter change is cleaning the pre-filter once every 2 to 3 months. White, sleek and efficient, the Rabbit Air BioGS 2.0 is packed full of enough purification power to cover 625 square feet of space. It’s equipped with Rabbit Air’s proprietary BioGS HEPA filter that not only traps 99.97 percent of particles of small as 0.3 microns but also reduces on-filter allergen buildup and germ growth. 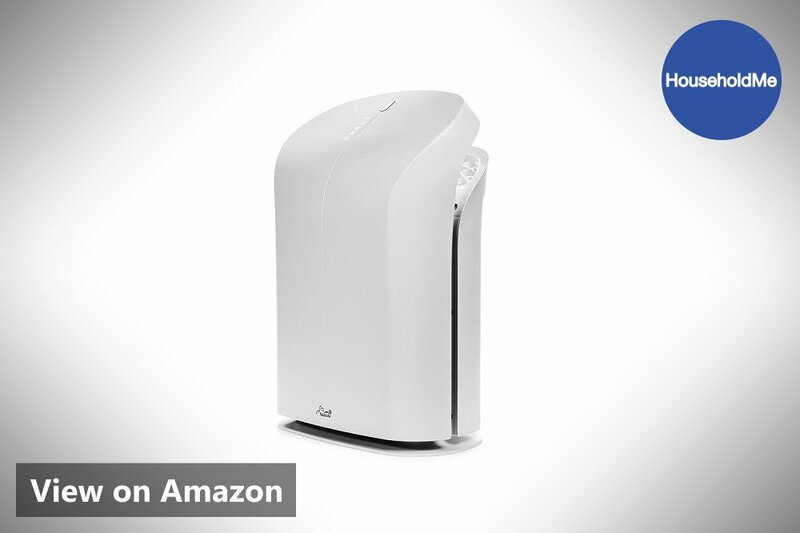 To enhance its effectiveness, this air purifier also contains a pre-filter, an activated carbon filter, and an ionizer. Inside of the air purifier, there is a brushless DC electric motor that produces quiet performance no matter which of the five fan speeds you choose. The fan is also able to recirculate the air in a room twice per hour, and the machine’s CADR ratings range from 152 for smoke to 189 for pollen. Since it only consumes 5 to 39 watts of power, the BioGS 2.0 is also Energy Star certified. Rabbit Air made sure to keep usability in mind when it created this air purifier. Therefore, you can enjoy conveniences such as an air quality monitor, a remote holder, a timer and a filter change indicator. If you’re a parent, you’ll appreciate how the purifier shuts off when the front panel is removed. 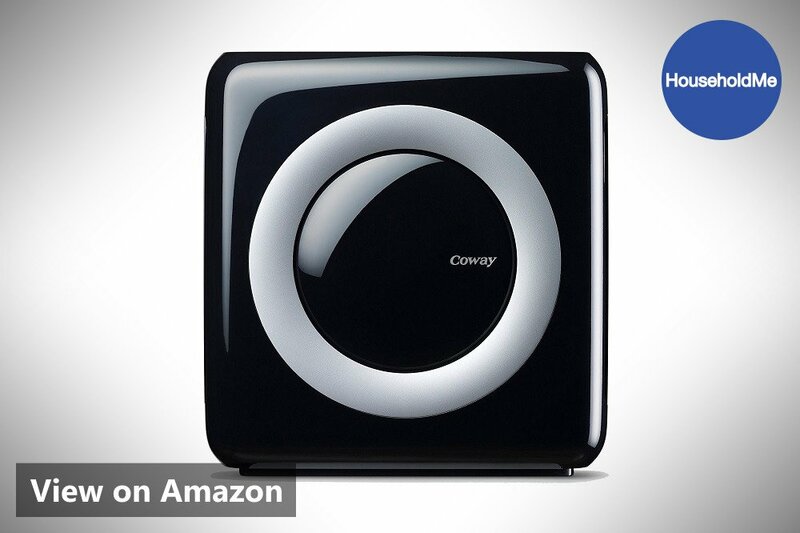 The Coway Mighty Air Purifier is proof that small purifiers can be powerful. This compact machine is a space-saver at 16.8 by 9.6 by 18.3 inches. The square-shaped purifier has rounded corners, so it’s safe to use around small children, and its black glossy finish makes it a stylish choice regardless of your decor tastes. 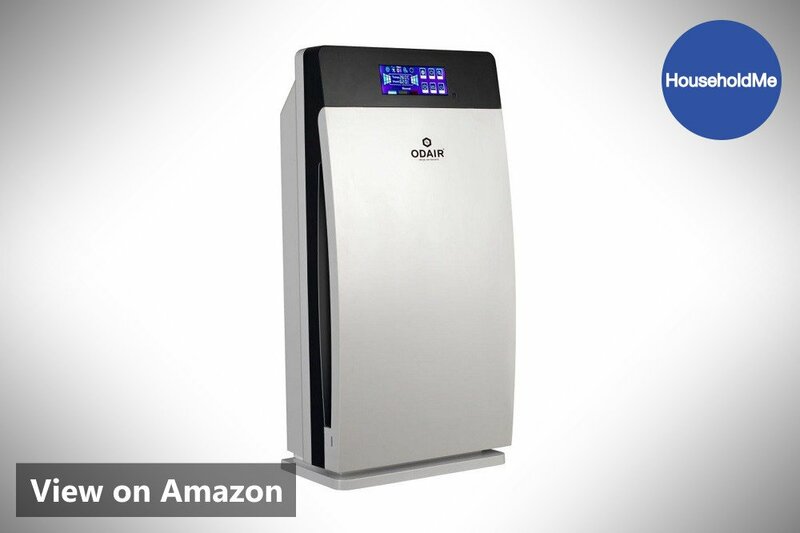 In order to clean 528 square feet of space and achieve an average CADR rating of 239.6, the air purifier has a three-level variable-speed fan along with a washable pre-filter, a true-HEPA filter, an activated carbon filter and an anion generator. Coway also integrated a color-coded air quality indicator into the purifier, so you can run it in auto mode or eco mode from the smooth-touch control panel. Whether you choose to change the fan speed manually or let the purifier do it for you in auto or eco mode, you won’t have to suffer through loud background noise. At its lowest speed, the fan makes 24.4 decibels of sound. 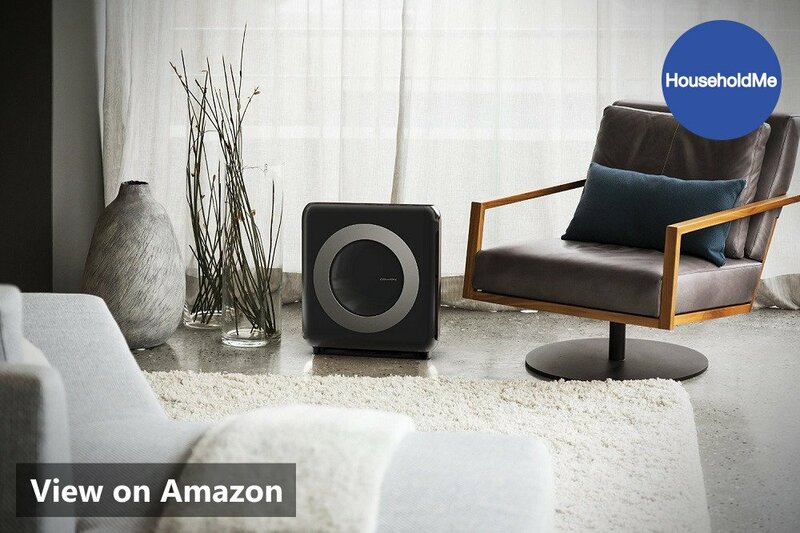 At its highest speed, the air purifier is still quiet at 53.8 decibels. If you only want to run the purifier for a short time period, you can set a timer for 1 hour, 4 hours or 8 hours. 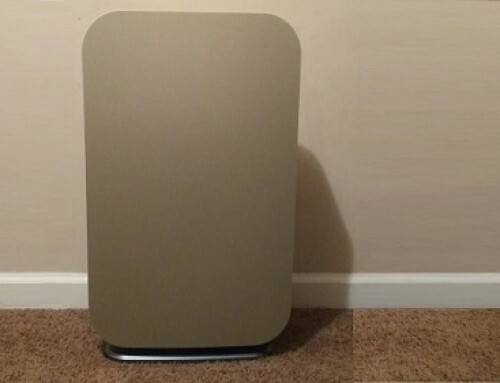 From its performance to its looks, you’ll be blown away by the top air purifier on our list. 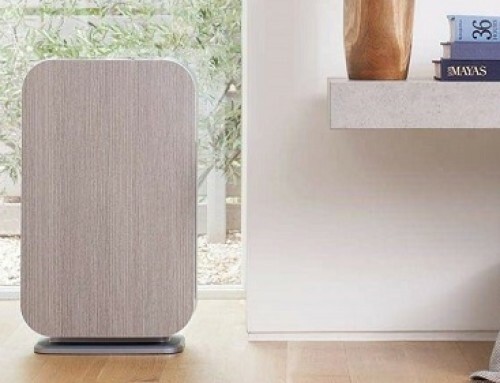 The MinusA2 Artists Series Air Purifier by Rabbit Air boasts a pre-filter, a 1-micron-trapping medium filter, Rabbit Air’s wonderful BioGS HEPA filter and an activated charcoal filter. To top it off, you can choose from one of four customized filters like the pet allergy or odor remover filter and use the machine’s ionizer on demand. 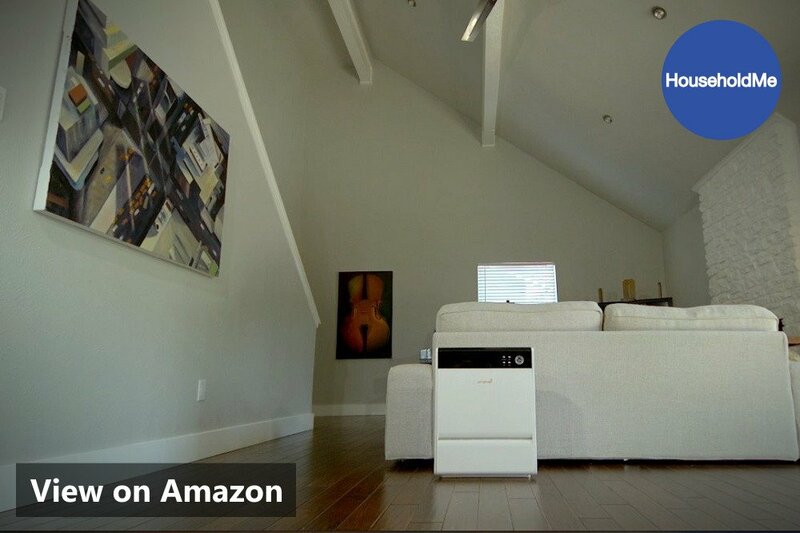 Combined, all six air purification components allow the purifier to work in rooms as large as 700 square feet and enjoy an average CADR of 198. On the inside, a brushless motor moves the fan at five different speeds, never reaching above 45.6 decibels. On the outside, you can add a little panache to the room with any one of Rabbit Air’s Artists Series covers like one of Monet’s “Water Lilies” or Rabbit Air’s own delightful depiction of the Japanese cherry blossom tree. To add to its overall appearance, you can also turn on the four-color LED mood light strip. 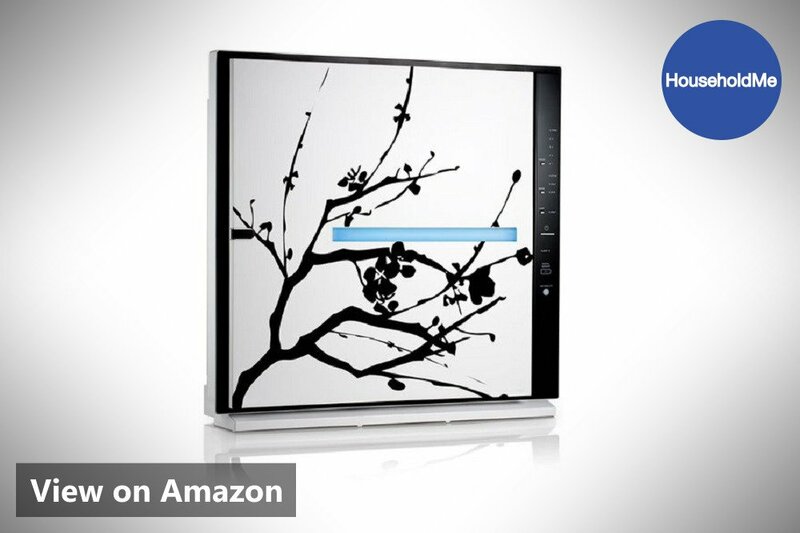 The MinusA2 Artists Series is more than just a pretty appliance that you can stand upright or mount to the wall. 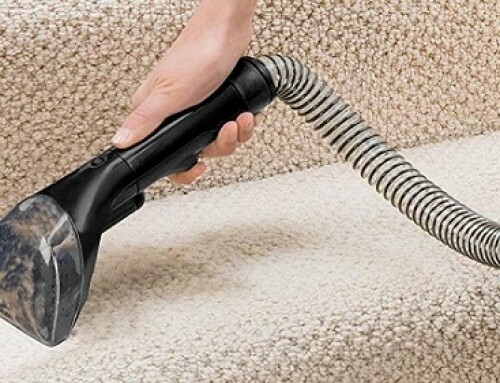 It’s also powerful, recycling the room’s air two times per hour. 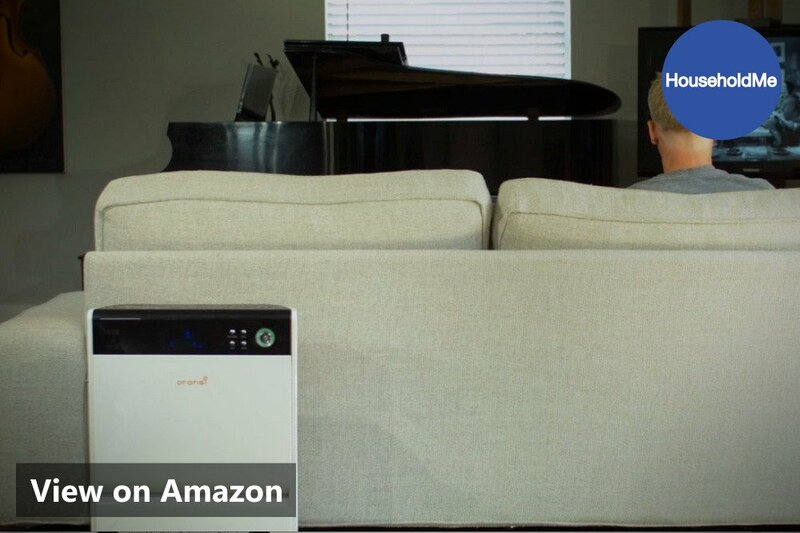 Since it uses just 7 to 47 watts of electricity, the purifier is Energy Star certified You can opt to take advantage of convenience settings like pollen mode and auto mode, and the air purifier contains a light sensor to round out its sleep mode. As soon as you begin looking for an air purifier to buy, you’re inundated with terms and stats like CADRs, airflow rates, multiple types of filters and advanced purification technologies. This can leave even the smartest shopper overwhelmed. As always, our aim at HouseholdMe is to make the buying process easier for you, the consumer. That’s why we’ve put together this comprehensive buyer’s guide that covers everything you need to know about air purifiers. When it comes to the number of filters in an air purifier, the specific quantity varies from one model to the next. At a minimum, a reliable air purifier will have two types of filters. However, there are some air purifiers that contain up to 5 filters. Typically, the more filters in an air purifier, the better it performs. You have to look beyond the number of filters and examine the types of filters in an air purifier. The purifier you choose should have a genuine HEPA filter. Stay clear of models with HEPA-type and HEPA-style filters as they don’t have the particle containment power as a true-HEPA filter. Ideally, the purifier should have a pre-filter. Since pre-filters are designed to trap large particles, they prevent reduced performance from the HEPA filter. If an air purifier has a carbon filter and an intermediary filter, even better. During your air purifier search, you may come across some machines with an ultraviolet-C light bulb or an anion generator. Both of these technologies can boost the machine’s ability to remove particles from the air. Whether you go with an air purifier that has a germicidal UV-C light or one with a particle-grabbing ionizer, you can rest assured you’re getting extra protection from airborne contaminants. Temperature and relative humidity can greatly impact indoor air quality. Some air purifiers are equipped with a built-in thermometer, so you can see the temperature in the room and adjust your home’s thermostat accordingly. Other air purifiers may have a hygrometer that measures the relative humidity of the surrounding air. However, an air particle sensor is the most common measurement tool included in air purifiers, and it’s a must-have for monitoring the room’s overall air quality. Every room and its air quality are different. 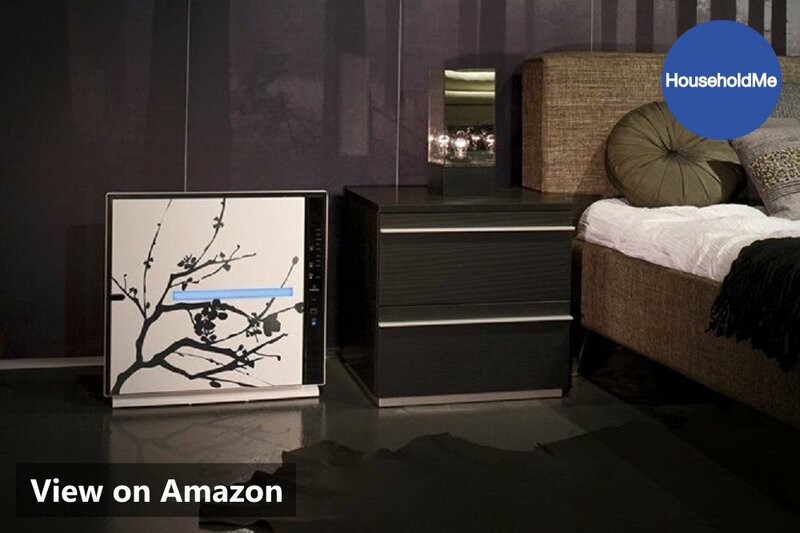 Therefore, you shouldn’t settle for an air purifier that only offers one fan speed. In order to tailor the purifier’s air circulation power to your individual needs, opt for a model with a variable-speed fan. High-quality air purifiers usually have three or more fan speed options. Although we’ve already touched on the meaning of these acronyms, we can’t stress their importance enough. Before you open your wallet, make sure you’ve used these rates to determine if the air purifier you want is suited for the space in which you need to use it, especially if the manufacturer doesn’t list the purifier’s room capacity. Your home is your haven. As such, you want the environment inside of your house to be as relaxing as possible. As a general rule, look for an air purifier that stays below 60 decibels. Luckily, most manufacturers keep decibel output in mind when they design their air purifiers, so it’s easy to find a model that’s quieter than 60 decibels. Gasoline, electricity, food – The cost of living seems to get more expensive every year. Obviously, you don’t want an appliance that’s going to gouge you in terms in of kilowatt hours. When shopping around, pay attention to air purifiers that are labeled as Energy Star certified. Products with this distinction require less power to operate, equating to less money shelled out every month on your electricity bill. If bare basics aren’t your style, you need an air purifier that has extra features meant to enhance your air purification experience. A mood light is one common convenience feature. Another is one is sleep mode, which tends to be ultra-quiet. There is also auto mode and energy saving mode. If you have children, you may be interested in an air purifier with a child safety mechanism. The control panel setup used on air purifiers varies. Some models have push buttons while others are equipped with an LCD touchscreen. No matter what purifier you choose, make sure the controls are labeled or illustrated for ease of use. Features like indicator lights and a remote are also helpful. When it comes to an air purifier’s dimensions, there is no one-size-fits-all approach you can take. After you select the location where you’ll place the purifier, you should measure that space, so you don’t buy an air purifier that’s too large for the table or wall you’ve chosen. All air purifiers are made to stand upright. However, some purifiers also come with hardware that lets you mount them on the wall. 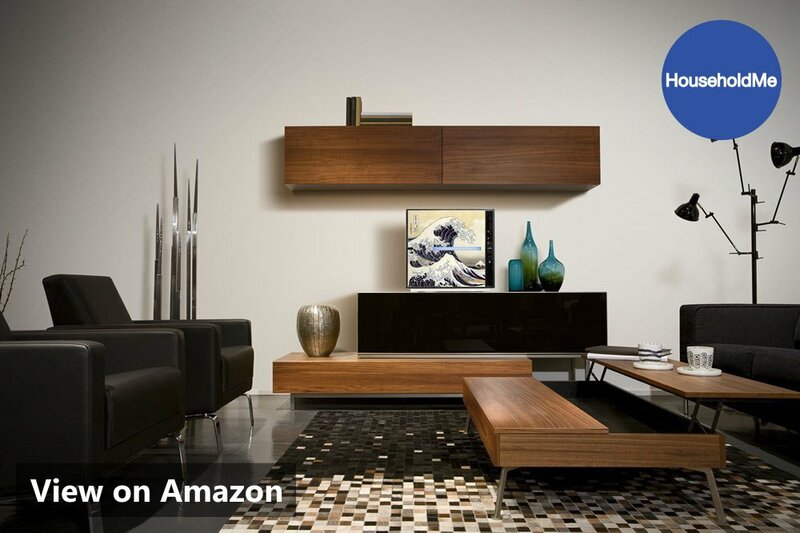 If you have plenty of floor or tabletop space to work with, you won’t need a mountable model. If the opposite is true, wall mounting your air purifier can save valuable space, and it keeps little hands from touching buttons. If you plan to set up your air purifier solo or want to move it from room to room, you need to take its weight into consideration. It’s best to get one that’s fewer than 20 pounds, so you won’t strain yourself carrying it or hooking it to a wall mount. Want to learn more? Read our “Are Air Purifiers Worth It” article. Functionality should take precedence over appearance; however, you don’t have to sacrifice looks for performance. 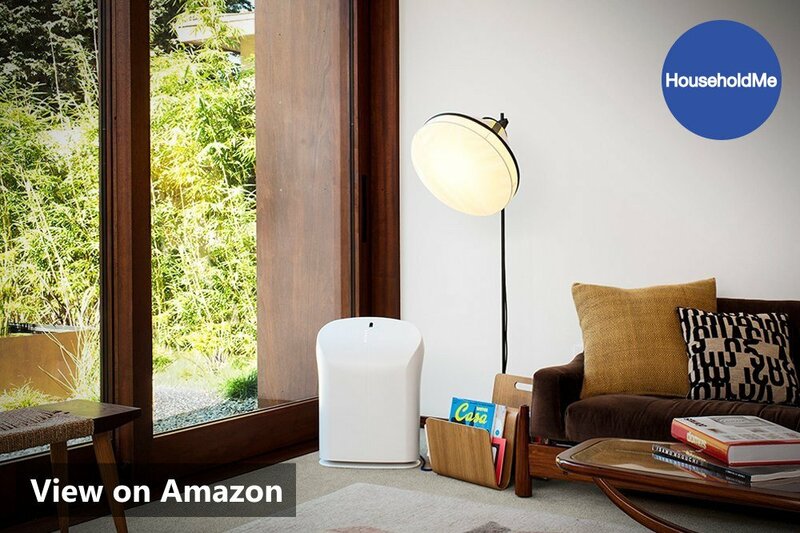 Air purifiers come in a wide array of shapes and finishes. Some are even decorated with artwork and other attractive, stylish features solely meant to catch the eye. The type of maintenance an air purifier requires depends on the purification technologies it has. If it has an ionizer or a particle sensor, you need to wipe down the collection plate and sensor from time to time, which only takes a minute or two. As far as filters go, the lower the maintenance, the better. If you want to save time and money, look for an air purifier with long-lasting filters. Some models contain filters that work efficiently for an entire year, which is preferable over those that demand monthly filter changes.